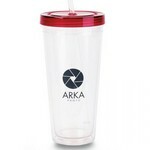 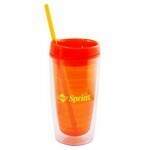 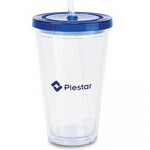 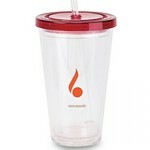 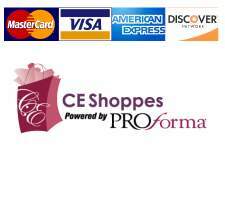 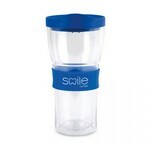 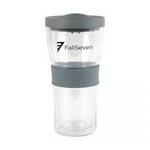 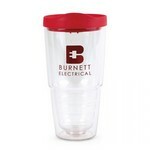 Our imprinted promotional travel cups come in many colors and sizes. 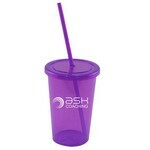 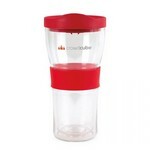 Some of these acrylic travel cups come with a lid and drinking straw. 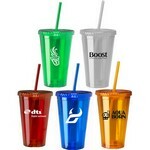 Your logo will stand out among the crowd on one of these trendy gifts. 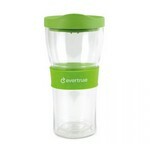 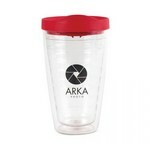 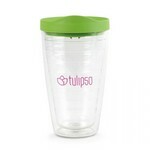 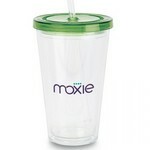 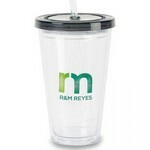 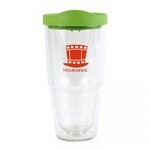 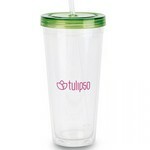 Carousel Collection Tumbler with Straw 21 oz.